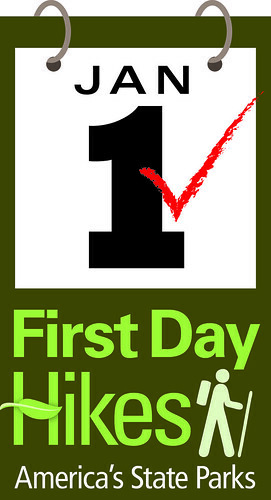 As part of a nationwide program to encourage healthy lifestyles, Virginia State Parks are sponsoring family-friendly First Day Hikes on January 1, 2012. All parks are offering either a staff or volunteer led hike or a self-guided hike. First Day hike participants are eligible to win a park-sponsored contest, with the grand prize being a week cabin state in a Virginia State Park and some runner-up prizes of annual passes. Visit VA State Parks website for more details about how to enter the contest. To participate in Pocahontas State Park’s First Day Hike, meet Chief Ranger Rick Perry at the boat ramp at noon to hike the Forest Exploration Trail. Hikers will learn about the legend of Split Rock and visit the burial site of Fannie Julia Gill. Go here to preview the 2.5 mile trail (not recommended for children under 12). The hike is free, but the standard $5 park parking fee applies.